Sega announced a new Mario & Sonic at the Olympics for the Nintendo Switch. They also revealed three other titles based on the Tokyo Olympic Games in Tokyo. The news came from Sega Fes 2019, an annual fan event in Tokyo. Sega has listed all four upcoming Olympic games as they develop on the official Olympic Video Games website. Sega released a trailer shows all the upcoming games. 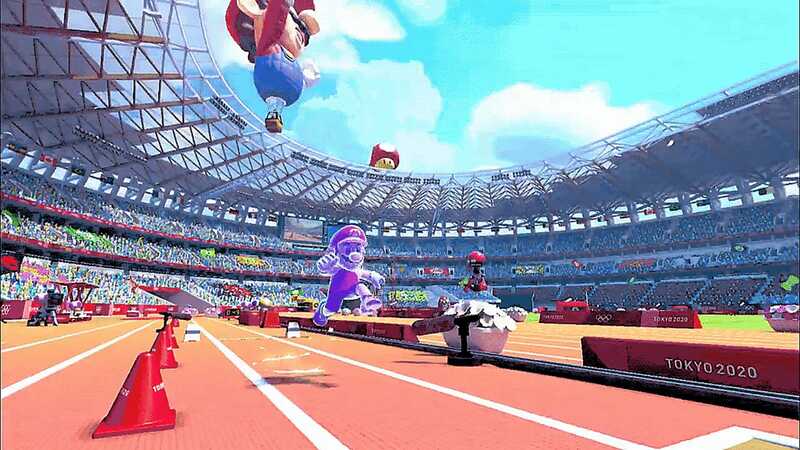 Mario & Sonic skipped the Winter Olympics in 2018, but the series returns next year for Tokyo games. There will also be an arcade version of this upcoming game. Meanwhile, Sonic will star in a mobile game based on the upcoming Olympic Games. The first game in the franchise released on the Wii in 2008 marked the first official time the two popular characters had made together for a video game. The original game, Mario & Sonic at the Olympic Games, was a big hit selling over 7 million copies on the Wii. Sega will also develop an official Olympic Games Tokyo 2020 ] video game for other platforms.